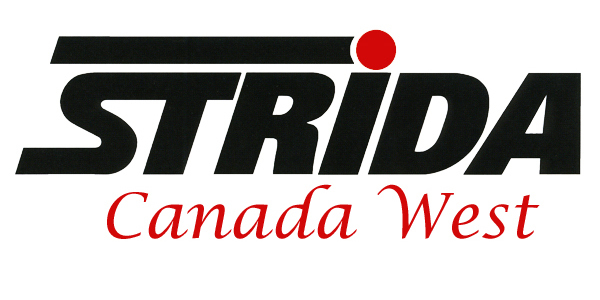 Our website address is: https://stridacanada.ca. DBA, doing business as, Strida Canada West is part of Nice Cards Inc, owned by Bill Wilby and Sandra Einarson. IP address, collected with the addresses to prevent fraud, saved and stored with the order details. Credit Card info, the data collected and stored on our server is the type of card and the expiry date with the transaction number. Our credit card provider is Moneris. When a transaction is processed when placing an order with us the transaction is encrypted and processed on the Moneris server. Moneris saves the data necessary to complete the transaction. Debit Card processing, We can accept payment from Canadians using a Canadian debit card, the transaction is processed by Moneris the same way credit cards are processed. Abandoned Cart, information entered by you when placing an order that is not completed or becomes a failed order, is recorded the same as a completed order. If you have entered your email address then we may send you a email offering to help complete the transaction. Using our contact forms. When using this contact form found in our menu your name and message are recorded but not your email. Our Jivochat chat line provides a contact form when there is no agent online. Personal data collected with this contact form includes, name, email address and phone number. This data is saved on the Jivochat servers. This data is not shared or sold and used for us to contact you with a reply. We use Google Analytics to monitor this website and track customer traffic. Please Note, this page is in the process if being complied. If you require more information please contact me.